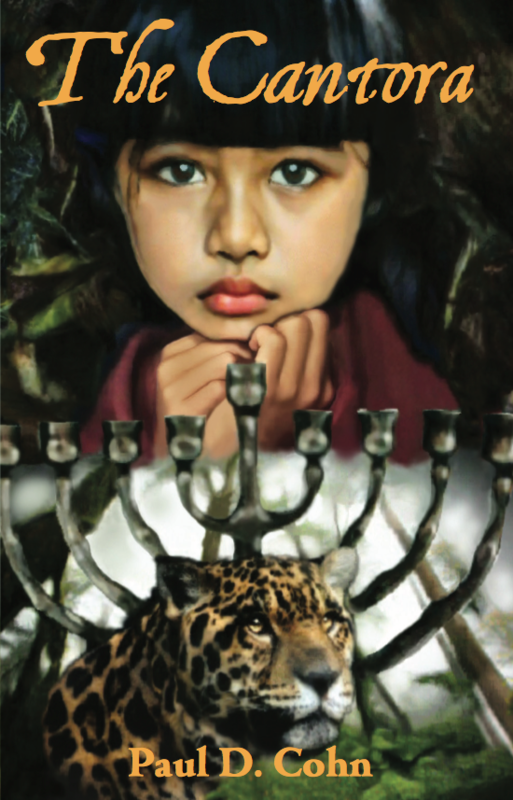 And so the journey of the woman and the girl—Sister Mãe da Doçura and Yema, the Caeté Indian child acclaimed as The Cantora—begins to unfold as perilous circumstance compels them to become agents of fate, changing the destinies of all who cross their path. 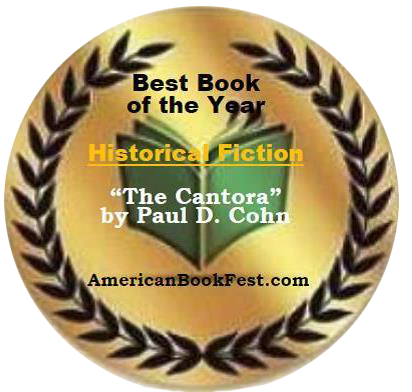 If you would like an author-signed and numbered copy of The Cantora along with a dedication you select, purchase it from the seller burnscpriv on Amazon. Once the purchase is made, you will get the opportunity to contact burnscpriv via Amazon the specify your dedication. 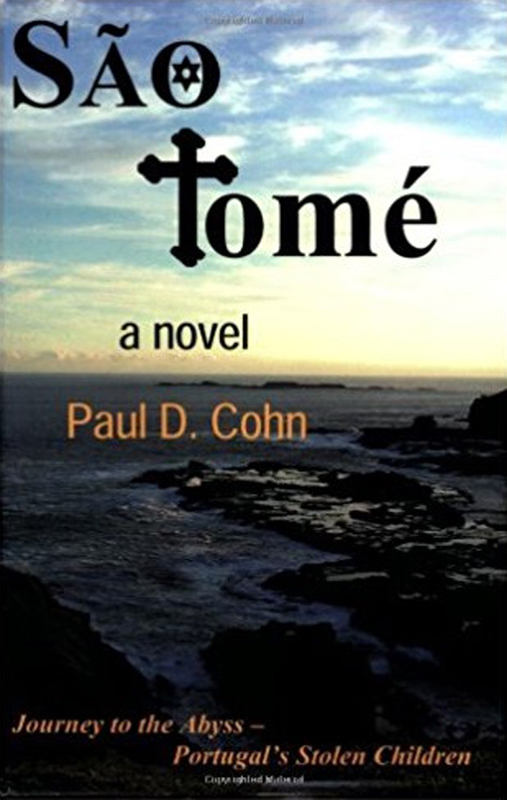 Bookstores: For São Tomé, please use Email the Author link to request a retail discount.